Right now you can get these Personalized Burlap Stockings for ONLY $12.99 (Retail $25). These are the perfect stockings you have been waiting for, they create a perfect personalized touch for your holiday decor! We searched for the highest quality burlap stockings we could find! Today only, Amazon is offering up to 80% off top thriller and mystery Kindle eBooks – prices start as low as only $0.99 each! I love this as a gift idea! 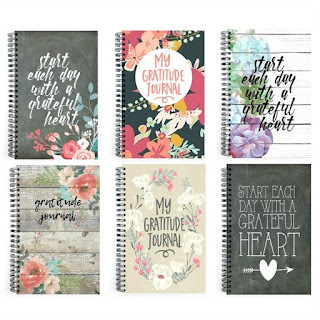 Right now this 52 Week Gratitude Journal is just $9.99 (Reg. $24.99)! Shipping is just $1.99 on this deal! 116 pages (58 front and back) - 52 weekly layouts, 52 ideas page, 2017 at a glance calendar, front and back covers made of sturdy card-stock with a satin finish. Black Coil Binding: Lays flat, folds over, great for writing, and won't fall apart. List of 52 journal prompts, follow week by week or randomly pick a number. You won't run out of ideas of things to be grateful for. Designed by me, professionally printed, and shipped all in the USA with care. 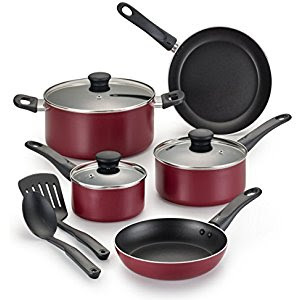 Today only, while supplies last save Over 30% Off T-Fal Fall Cookware Essentials! 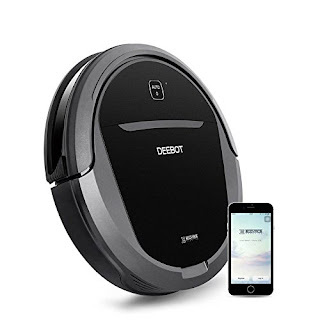 Today only, while supplies last, get this Ecovacs DEEBOT M81Pro Smart Robotic Vacuum Cleaner for ONLY $199.99 (Retail $349.99)! Multi-surface technology for both hard floors and carpets. Right now this LEGO Elves Rosalyn's Healing Hideout 41187 Building Kit (460 Piece) is $39.99 (Retail $49.99)! Right get this Ninja - Nutri Bowl DUO Auto-iQ Boost Blender for $79.99 (Retail $159.99)! Hurry over because right now this Shark Navigator Deluxe Vacuum Bagless Upright Vacuum is just $99 (Reg. $149) at Lowe's! Shipping is FREE. A powerful, lightweight upright to easily maneuver around obstacles. It's equipped with Never Loses Suction technology and a large-capacity dust cup for extended cleaning without interruption. It also has brushroll shutoff for deep carpet and gentle bare floor cleaning. 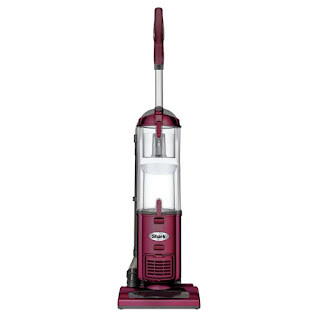 The extra-long wand and hose combine for up to 10 feet of versatile above-floor cleaning. This looks like a fun gift idea! 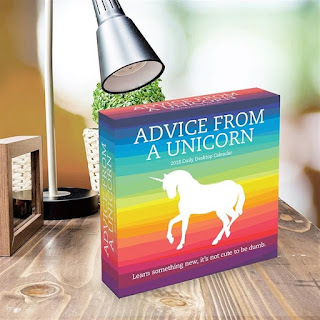 Right now these 2018 Magical Unicorn Gift Calendars are just $10.99 (Reg. $14.99)! Full year of magical fun! $4.00 for the first item and $0.99 for each additional item. US only. Seller usually ships within 3 business days. Ships no later than Tue, Oct 17. Snag these coupons and Freebies before they are gone!